Anne Hathaway and Rebel Wilson have teamed up as con women and they're giving wealthy men a run for their money! 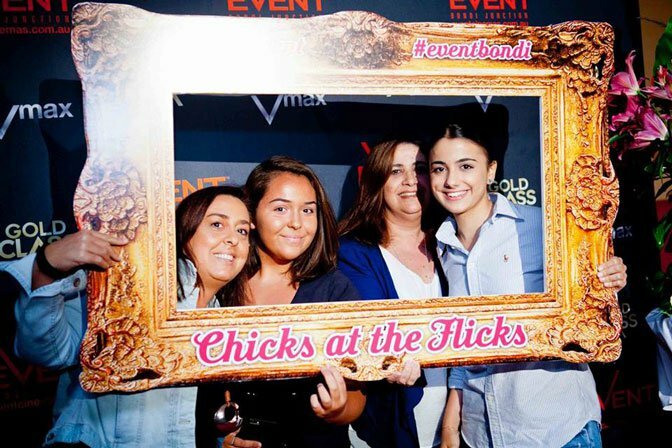 Grab the girls and join us at our Chicks at the Flicks screening of the hilarious new comedy, The Hustle. 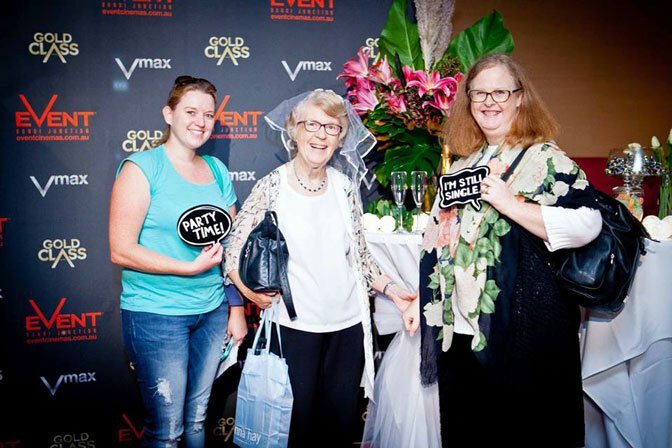 Book your ticket today and don’t forget – every ticket includes* a glass of Prosecco and gift bag on the night! *Plus $1.40 online booking fee. Must be 16+ years to attend this event. 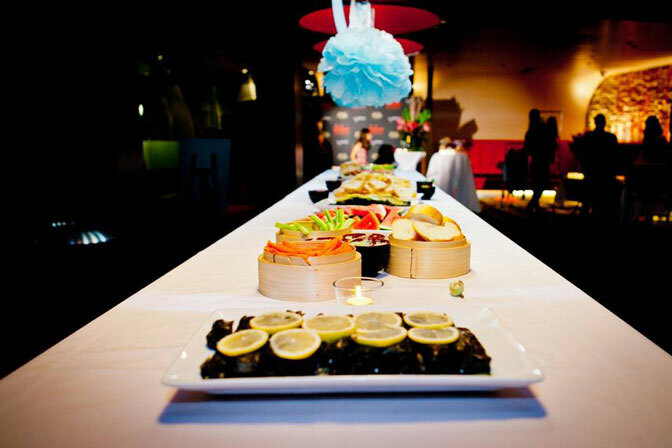 Alcohol will only be served to persons 18yrs+ proof of age required. 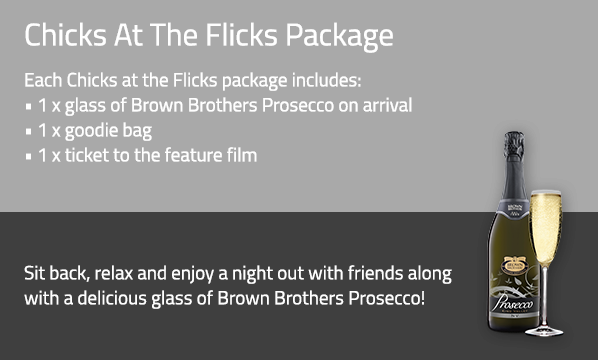 Package includes: movie ticket, goodie bag and a glass of Brown Brothers Prosecco. Seats strictly limited.  To receive the special ticket price you must be a member of Cinebuzz Rewards and be logged into your account at time of ticket purchase. For in-cinema purchase you must swipe your Cinebuzz card. 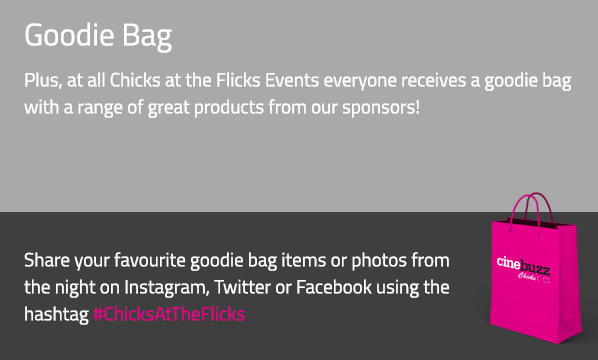 Cine Buzz Chicks at the Flicks members get access to the special discounted ticket price to our Chicks at the Flicks events. 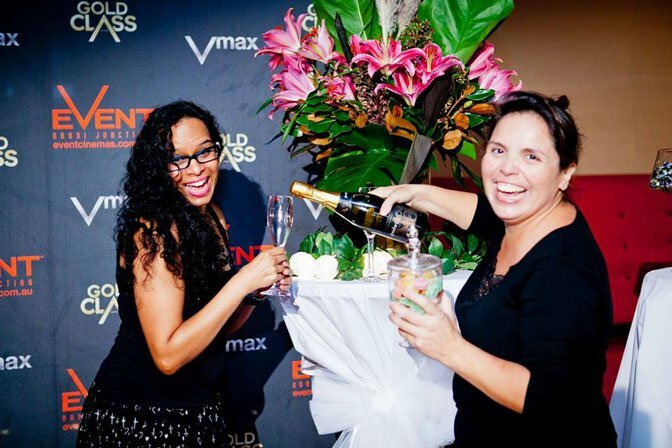 It’s easy and free to join online! Plus there's great giveaways up for grabs on the night!